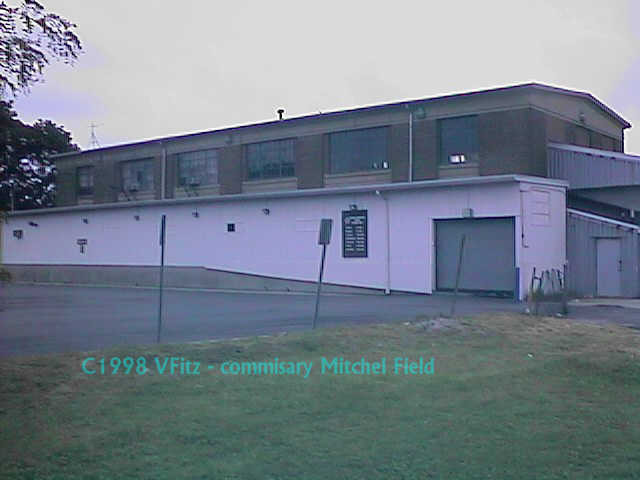 Mitchel Field - commissary / formerly the QM warehouse. It is the commissary, presently. While I thought this was possibly the only building carrying out its WWII original function. I was incorrect. This building was was the Quarter Master's warehouse. It is designated as building #84.